The history of research into the Middle Stone Age of East Africa and the present state of knowledge of this time period is examined for the region as a whole, with special reference to paleoenvironments. The known MSA sites and occurrences are discussed region by region and attempts are made to fit them into a more precise chronological framework and to assess their cultural affinities. 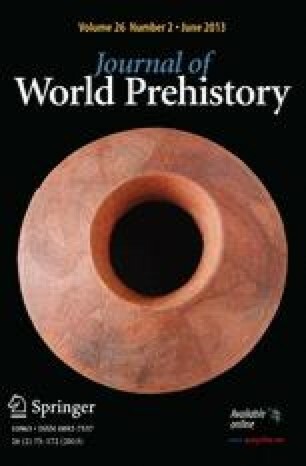 The conclusion is reached that the Middle Stone Age lasted for some 150,000 years but considerably more systematic and in-depth research is needed into this time period, which is now perceived as of great significance since it appears to span the time of the evolution of anatomically Modern humans in the continent, perhaps in East Africa.